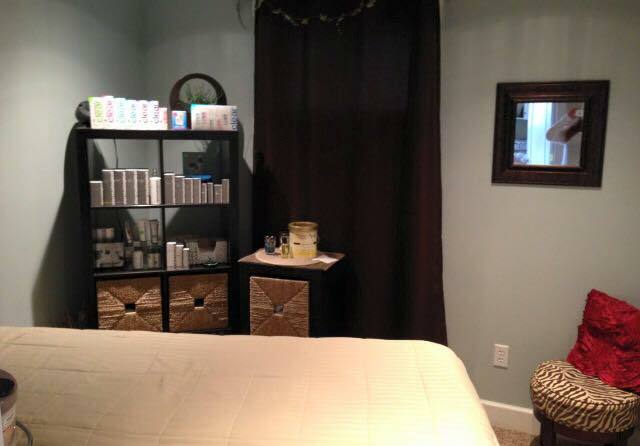 ​New customers - 20% off your 1st visit! Refer a friend - You each get $10 off your next service! 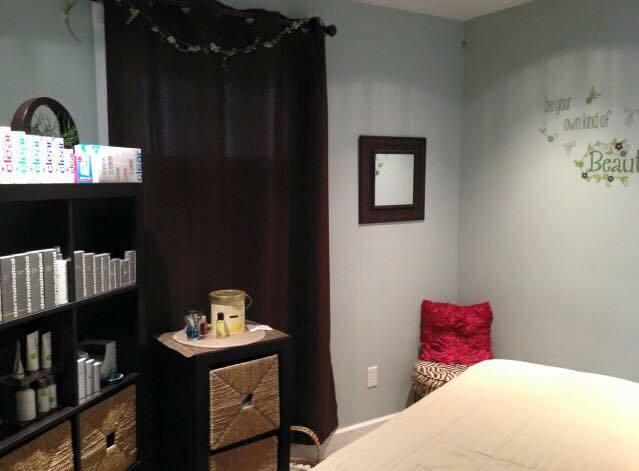 Beautiful surroundings, superlative customer service, and a nice scalp and neck massage to ease your tensions. 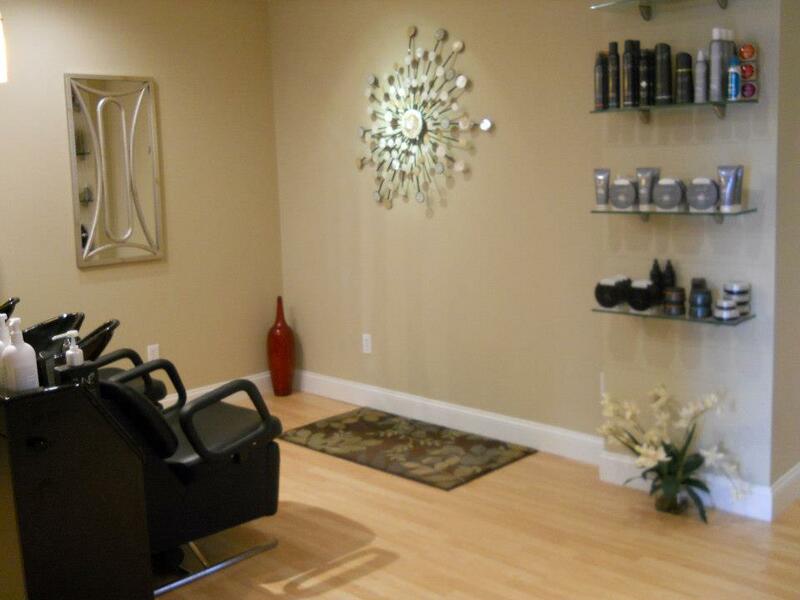 We carry a variety of professional brands including Redken, Pureology, and Verb. We recommend the use of professional products and guarantee our services when they are used. ​Relax and enjoy a day off. 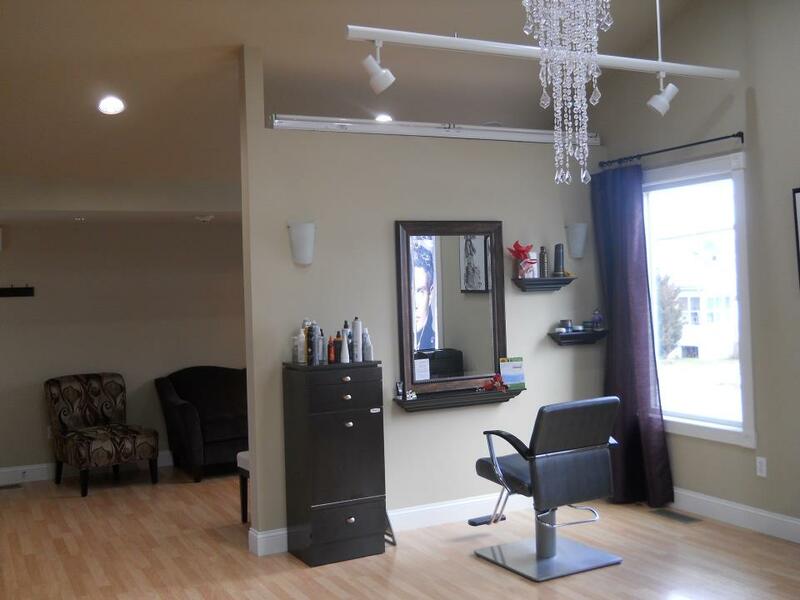 Call The Hair Studio at 508-999-0366 to book your appointment today.